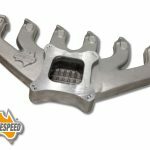 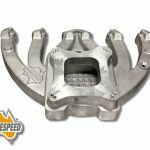 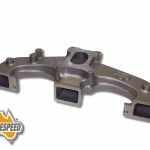 This manifold with removable top is the most versatile inlet manifold in the Aussiespeed Slant 6 line up as it can accept 3 configurations of carburetors. Designed for slant six owners that may want to run a 2 barrel carb the up grade to a 4 barrel down the track. 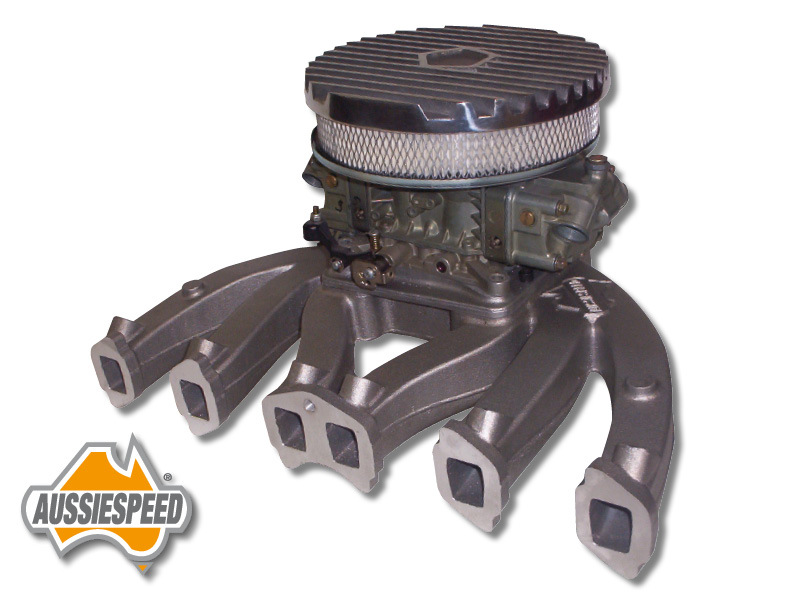 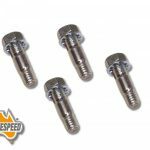 you are buying the 4 barrel version AS0212 that is includes 4 plenum top bolts and manifold base to top gasket. 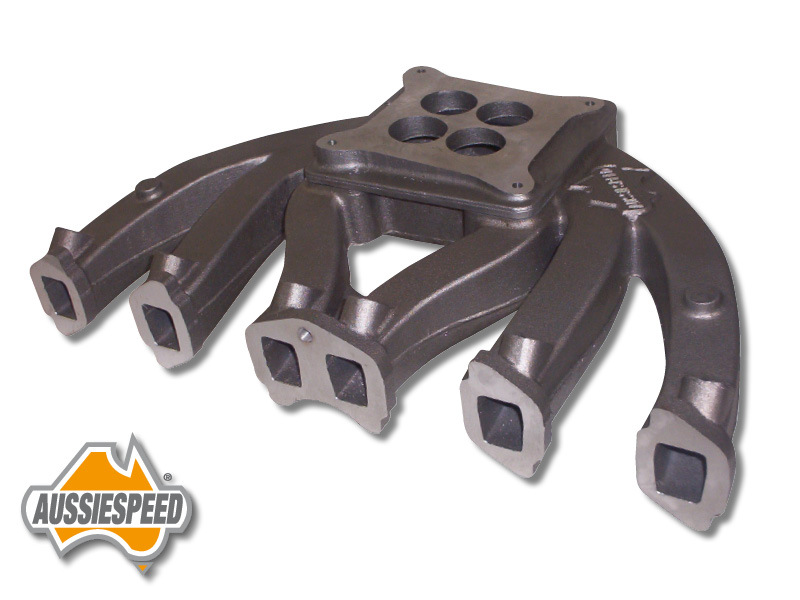 The AS0199 is a versatile manifold with its removable top. 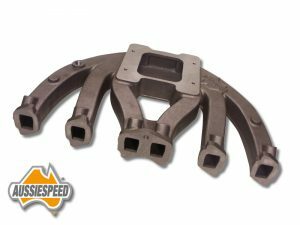 The manifold has a runner length including the plenum from the cylinder head flange to the widest point of 30cm.The manifold has one x 3/8 npt vacuum take off on the rear of the manifold for brake vacuum and auto transmission fitting. 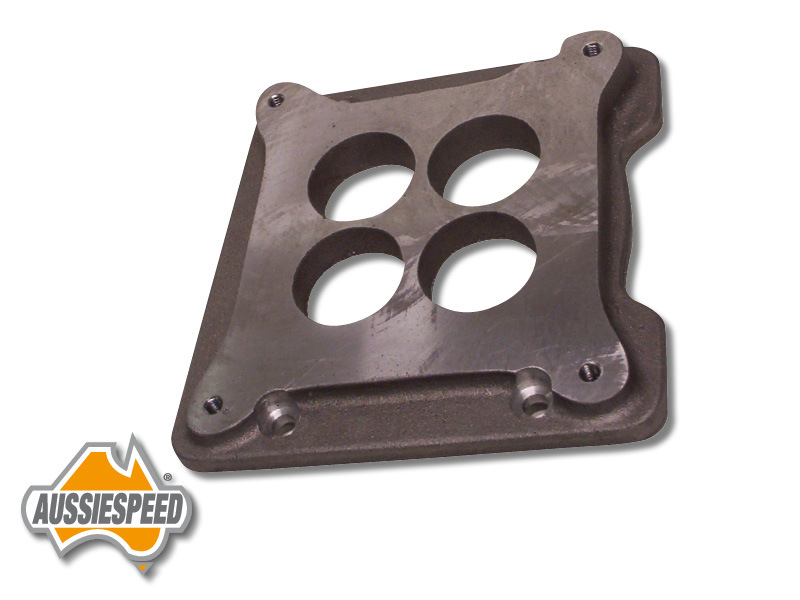 You will receive the manifold, top plate, 4 mounting screws and gasket between top plate and manifold plenum.